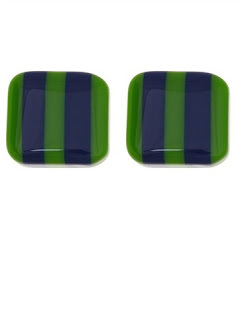 TSR believes that representing your favorite team doesn't always require a logo. 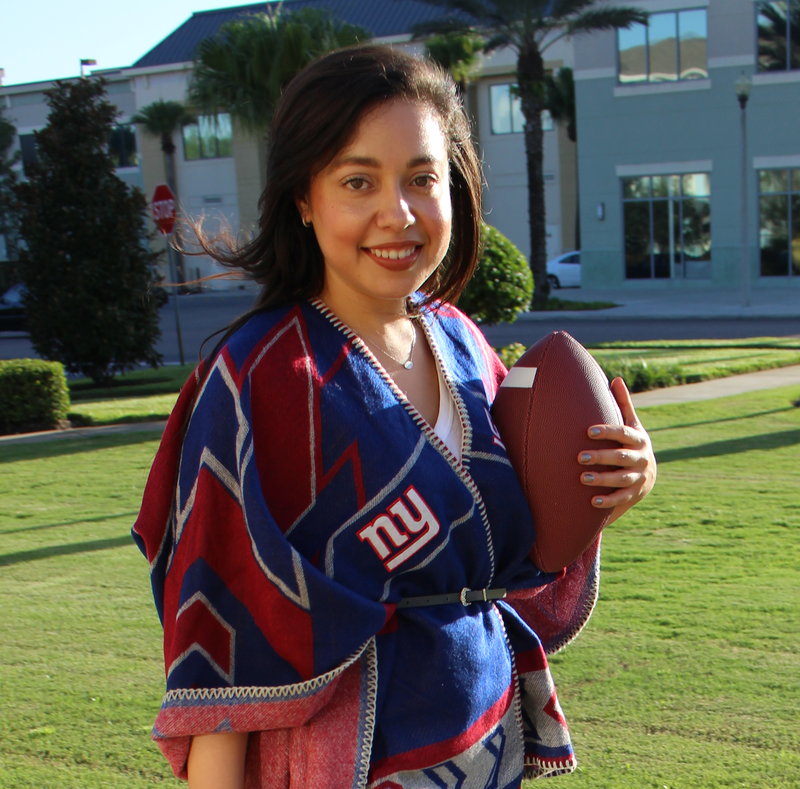 Use their colors instead for a subtle yet stylish accent to your gameday outfit or as a colorful complement to your weekday wardrobe. 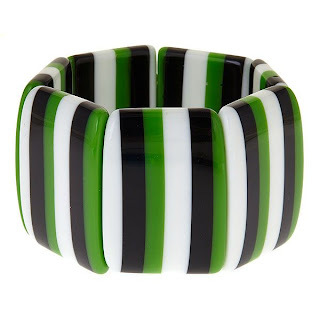 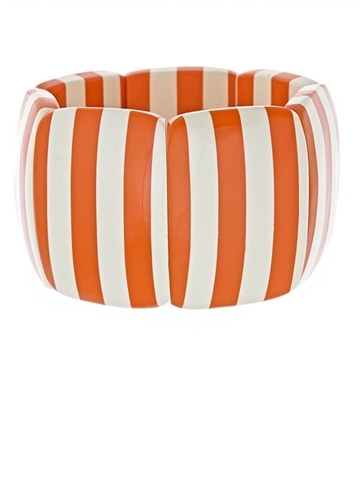 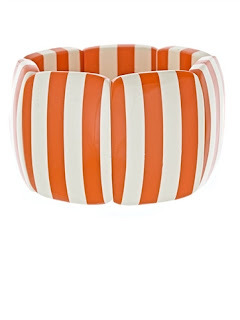 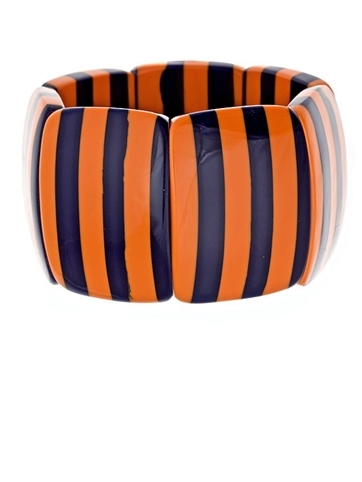 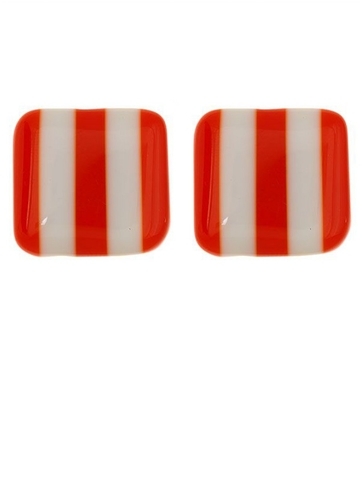 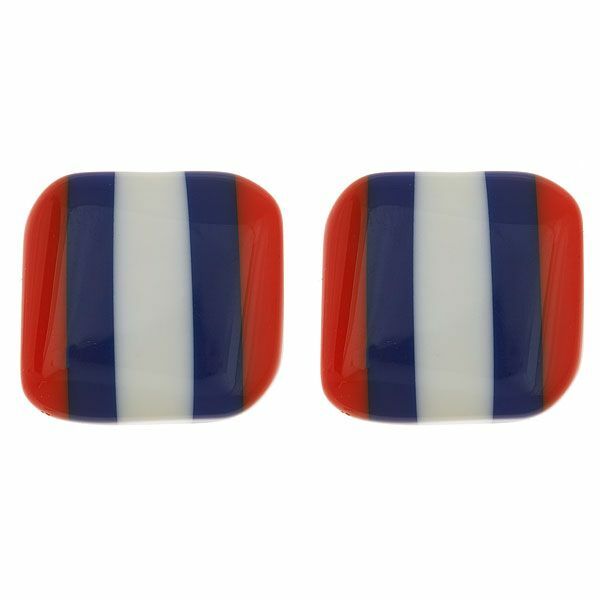 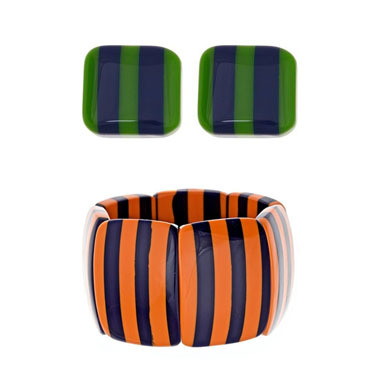 This striped jewelry comes in popular team color combinations and whether you opt for the earrings, bracelet or both, you'll be showing your stripes in style. 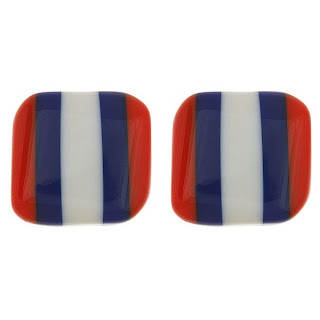 Would you show your stripes in the earrings, bracelet or both?